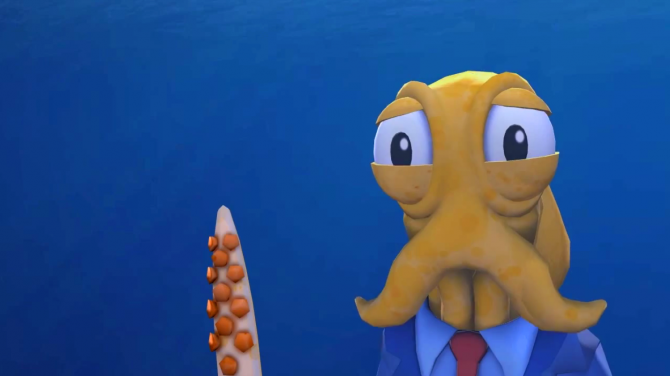 If you’ve experienced the technical marvel that is Hidden Horses Games’ Octodad: Dadliest Catch, then you know that it’s worth playing over and over again, preferably in a room full of people to laugh at your failure. What better way to do that then on a new platform? It seems Hidden Horses is on the same page, with the announcement that the game will be arriving on Nintendo Switch on November 9. 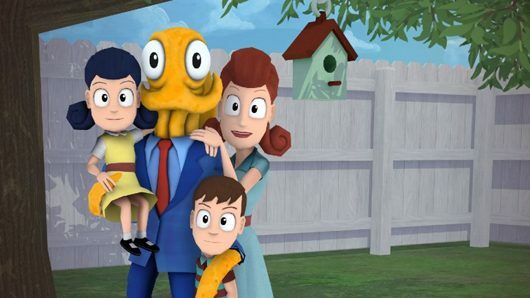 For those unfortunate souls who have never experienced Octodad first-tentacle, it’s a game where you play as a father whose only goal in life is to provide for his family… and to hide the fact that he is a cephalopod. Complete your fatherly duty by helping out around the house and taking care of your children while managing all of your unwieldy tentacles. Most of all, make sure no one notices you’re actually an octopus! Octodad: Dadliest Catch is currently available on PlayStation 4, Xbox One, PlayStation Vita, Wii U, PC, Mac, Linux, iOS, and Android. It will add Nintendo Switch to that long list of achievements when it launches onto the platform on November 9. 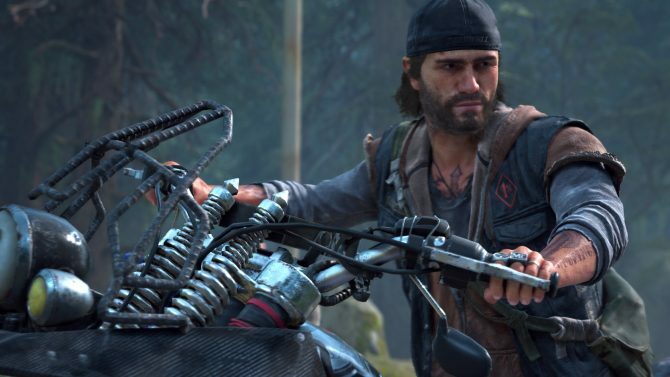 For more information on the game, you should certainly visit the official website. For the briefest look at the kind of gameplay you can expect to find in Octodad, you should watch the short video below.